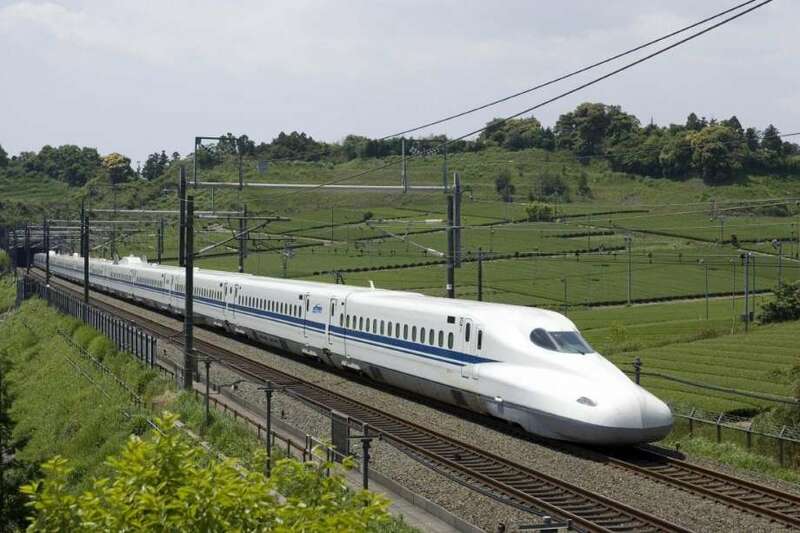 New Delhi: The long wait for construction of country’s first bullet train project will be over by September this year, when actual work on the Mumbai-Ahmedabad corridor will begin. Prime Minister Narendra Modi and his Japanese counterpart will together lay the foundation of the project during the latter’s visit to India in September, said Mohd Jamshed, member traffic, Railway Board. Speaking at the 3rd Mail Today Tourism Summit in the national Capital, Jamshed said the construction work would continue for another five years and mentioned that the government was committed to complete the project by the end of 2022. He asserted that India’s bullet train, at the speed of 320 km per hour, will match the speed of the leading highspeed train systems across the world. This, he said, would prove to be a big leap for Indian Railways which is also the backbone of the tourism sector in India with its vast network of over 66,000 km, catering to 24 million passengers everyday. Jamshed noted that railways also catered to nearly 9 million foreign tourists per year. He added that a 508-km stretch of the project will be entirely elevated that will save railways’ hassles of legal and environmental delays, owing to land acquisition. Apart from the bullet, the average speed of trains will increase with railways opening sections of the eastern and western dedicated freight corridors. This will increase the speed of trains on Delhi-Mumbai and Delhi-Howrah route by up to 160 kmph. Jamshed mentioned that for the first time after 2006, the Railway ministry is coming up with a dedicated and a liberalised tourism policy that will take care of the entire transportation and catering needs of tourists from every section of the society in India.